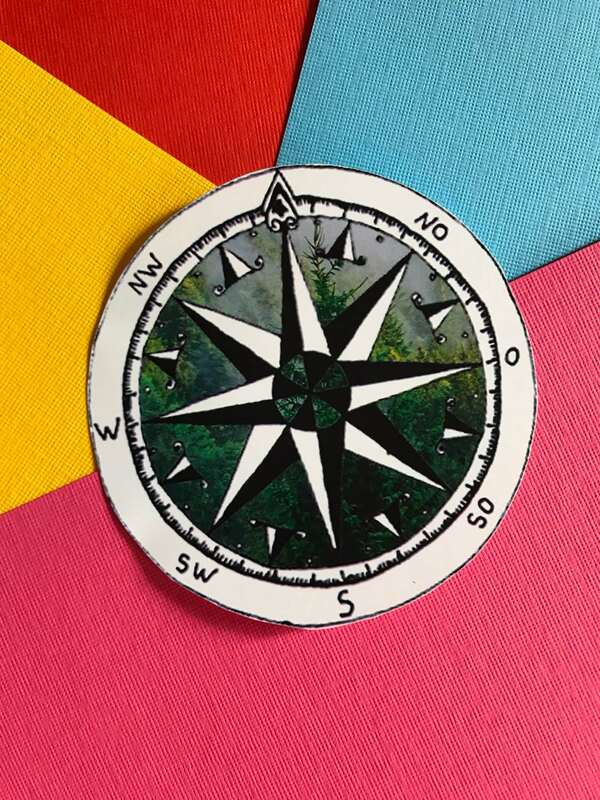 This circular sticker features an image of a compass with a forest in the background. 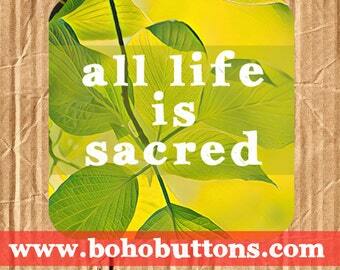 It would look beautiful in a scrapbook, or put it on your phone case or laptop. The sticker is approximately 3.5 inches / 8.9 centimeters in diameter. Fast shipping, nice sticker, just as nice as in the picture.